The MahaRERA Authority, since the implementation of the RERA Act, has passed landmark judgments by leading and guiding the other authorities across the country. In April 2018, allottees had booked a unit in the project namely Saphire 1 in Kurla, Maharashtra. The allottees filed a complaint against the builder due to delay in delivery of the project. The due date of possession was 2015 and builder failed to handover the possession until April 2018. Therefore after 3 years of delay, frustrated by the act and omissions of the builder the complainant had approached the RERA for a refund of the amount paid along with interest. Accordingly, Authority passed the refund orders along with interest. Aggrieved of the order the builder filed an appeal before the Maha-RERA Tribunal. The tribunal told the developer to deposit 50% of the refund amount as per Section 43 (5) of RERA before the appeal can be heard. The tribunal thereafter dismissed the appeal as the builder failed to deposit the amount as directed by the tribunal. Further, the tribunal dismissed their plea for more time to deposit the money. 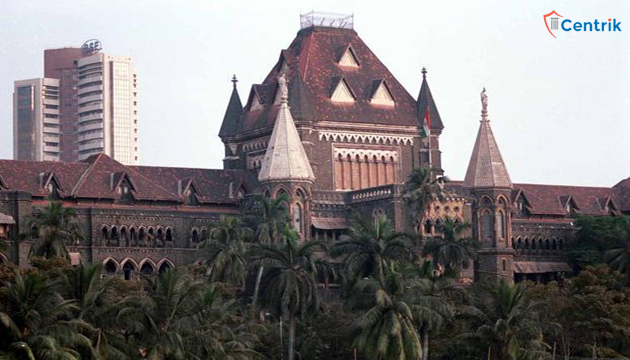 Thereafter the builder challenged the order passed by the Tribunal before the Bombay High Court by preferring the second appeal, which was withdrawn. In light of the same, the high court upheld the decision of the Appellate tribunal by directing the builder to deposit the 50% of the refund amount as ordered by the authority in order to hear the plea. A close look at this decision clearly highlights that in case any promoter or builder wishes to pursue an appeal, he is bound to comply with provisions of section 45(3) of the Act. This decision of the Bombay high upholding the validity will protect the interest of the aggrieved homebuyer in the long run who are harassed by builders who are preferring appeal without any reasonable grounds.